“We just made camp, why do we need to leave?” Boaz complained. He looked longingly at the hundreds of thousands of neat tents on the western bank of the Jordan River. The morning sun peaked over the eastern mountains of Moab. The river flowed lazily, never having recovered its strength after the miraculous Israelite crossing. Caleb jumped over the craggy landscape, covering ten feet with each stride. He snatched a wild wheat stalk as he effortlessly navigated the field of rocks. Boaz moved quickly, but stumbled often over the loose rocks and stones leading up to the tree. Boaz panted his way up to the hill and found Caleb leaning casually against the tree, chewing on the wheat stalk. Caleb removed a heavy woolen cloth from the satchel at his side and tied it around Boaz’s eyes. “Meet me at the bottom,” Caleb announced as he strode away. “You’re kidding,” Boaz muttered, but started walking gingerly. He was surprised that only twice did he bang his feet against the stones and only once tripped, landing unceremoniously on some prickly shrubs. Eventually he made it to the bottom of the valley. With a smile Boaz sprinted ahead, skipping over the rocks, without looking down. The elders are petrified, Shakra thought angrily as he sat in the back row of the council circle. They sat on the ground within the gate of the city of Gibeon. They are willing to give up everything, to leave our home, our ancestral lands, rather than confront the Israelites. There must be a way. “That’s it!” Shakra stood up. “Sit down, youngster,” Silu reproved him. “I will need the Magi’s help and several industrious women,” Shakra grinned, happier than he had been in weeks. Boaz ran merrily over the central mountains of Canaan in the afternoon sun. He spotted a wild rabbit racing away from him. Boaz caught up with the rabbit and overtook it. Boaz laughed as he vaulted over boulders and shrubs. He leapt to the top of a short olive tree and waited for Caleb. Caleb merely smiled, shook his head and quickly reached Boaz’s tree. “Do you see anything interesting from up there?” Caleb asked. Boaz looked at the rolling Canaanite mountains. Behind him, to the east, he could make out the dusty Jordan valley intersected by the ribbon of blue, the once mighty Jordan River. Near the banks of the river he could still make out their base camp at Gilgal. Ahead of him, to the west, the mountains rose higher and were more verdant than the mountain range he was on, which extended to the north and south. Caleb climbed to the top of the tree and looked. Shakra’s sharp eyes spotted the odd duo far off on top of the olive tree. A sturdy man with a flaming red and white beard and a young boy with a mop of red hair. Hebrew scouts, Shakra thought. The man was armed with a long sword on his side and a bow and a quiver full of arrows on his back. The boy merely had the bottom half of a broken spear tied to his back. The Magi collapsed, crumpling to the ground. An assistant picked her up. An obedient murmur worked its way towards the back of the marching Gibeonites. Boaz immediately disliked the young man in the front. He was tall and very brown. Brown skin, brown eyes, brown tattered robes and thick curly brown hair. Boaz guessed he must be around twenty years old, but walked with an arrogance that belied his age. Boaz closed his eyes to examine their aura. He sensed a yellow fear in all the people, but something else as well. The young man radiated a purple triumph, though Boaz could not understand why. 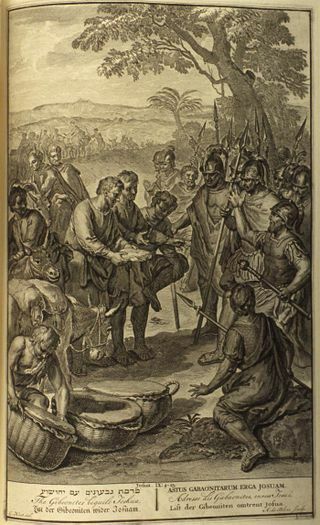 Caleb and Boaz approached the front of the Gibeonites. Caleb walked with arms raised high. “We do not wish to fight,” Caleb declared. “Who are you and where are you from?” Caleb asked. “From a very far country your servants have traveled,” Shakra answered, still on his knees, “because of the name of the Lord your God. We have heard the fame of Him, and all that He did in Egypt, and all that He did to the two kings of the Amorites, that were beyond the Jordan, to Sihon king of Heshbon, and to Og king of Bashan, who was at Ashtaroth. And our elders and all the inhabitants of our country spoke to us, saying: ‘Take provision in your hand for the journey, and go to meet them, and say unto them: We are your servants; and now make a covenant with us.’ This our bread we took hot for our provision out of our houses on the day we came forth to go unto you; but now, see, it is dry, and has become crumbs.” Shakra unbundled a loaf of bread. It was dry and falling apart. Caleb examined the clothing of Shakra and those around him. The clothing was worn, ripped, old and tattered. The shoes were mud-caked and cracked at the soles. Boaz pulled on Caleb’s robe to get his attention. “Caleb, there is something wrong with these people,” he whispered. Shakra gave Boaz a piercing look. “Of course there is something wrong,” Caleb said angrily. “They are hungry and tired and worn out, from a far away land. Where exactly are you from?” he asked Shakra. “You are most kind, noble master,” Shakra bowed again. “Your servants shall go presently.” He stood up and directed his people to keep walking. 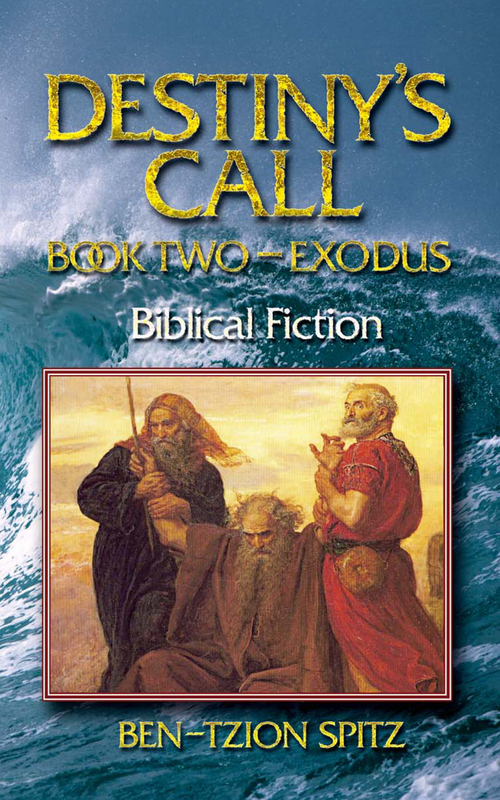 “Caleb, they are lying,” Boaz hissed. 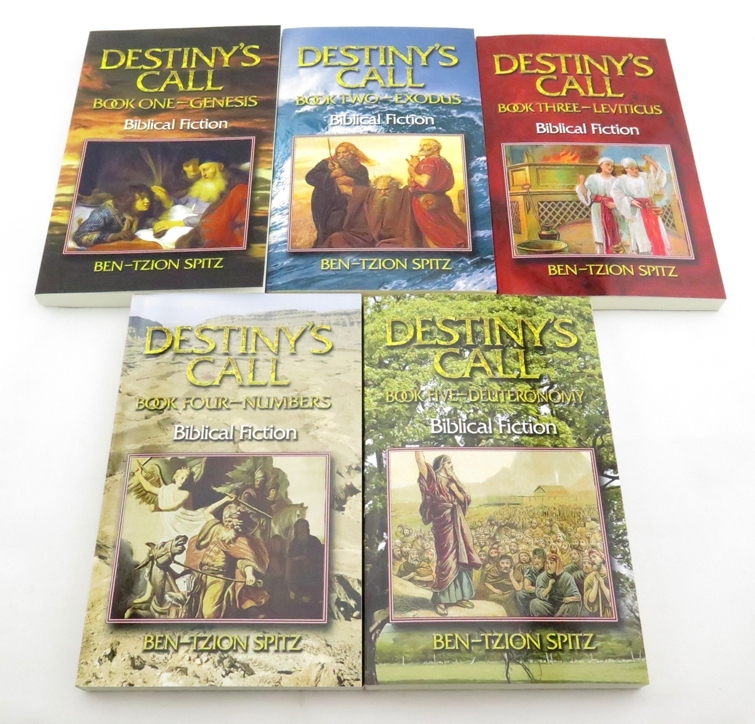 “It would be a mistake,” Boaz said, as the tens of Gibeonites passed him, headed towards the Israelite camp. “Let’s go back and warn Joshua,” Boaz urged. “It was a well planned deception,” Boaz consoled. Caleb sat on the ground, cross-legged, and closed his eyes. He was motionless for several minutes with only his eyelids fluttering. Boaz smiled eager to confront the tall young brown man.